As part of the 2017-18 Korea/UK season, the KCCUK is collaborating with The Place to present a festival featuring performances by five Korean dance companies. 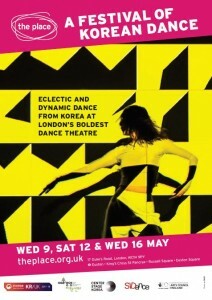 This is a chance to experience the diversity of the Korean dance scene. To book or for more information, please visit The Place. 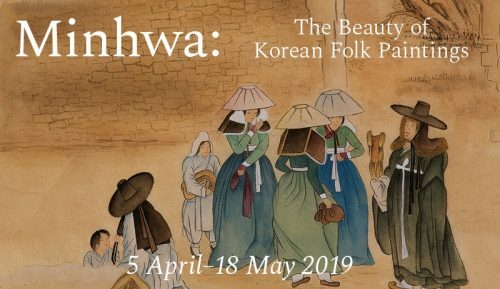 Representing the rich cultural exchange and collaboration between Korea and the UK, The Place is collaborating with the Korean Cultural Centre in London to present a festival featuring performances by five Korean dance companies. This a chance to experience the diversity of the Korean dance scene, from contemporary to hip hop, including the first-ever UK appearance by the Korean National Contemporary Dance Company.